Revealing the essence of a family business, owner of Petrus. 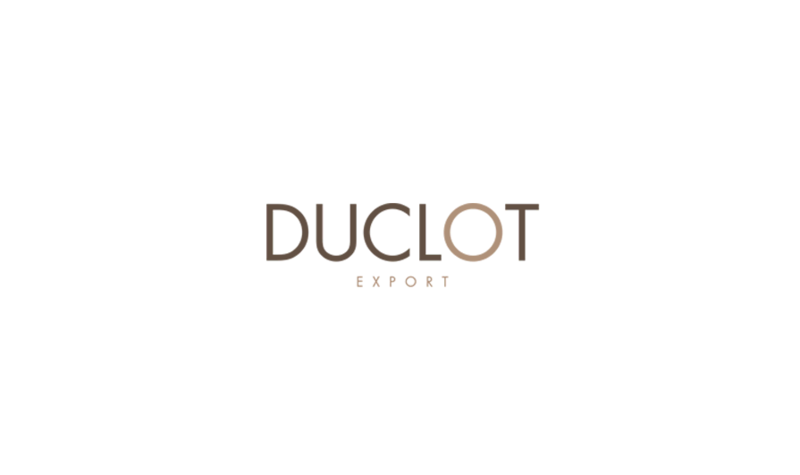 A blend of excellence and tradition, with deep roots in fertile soil; a new identity for the ambassador of the most prestigious Bordeaux labels. 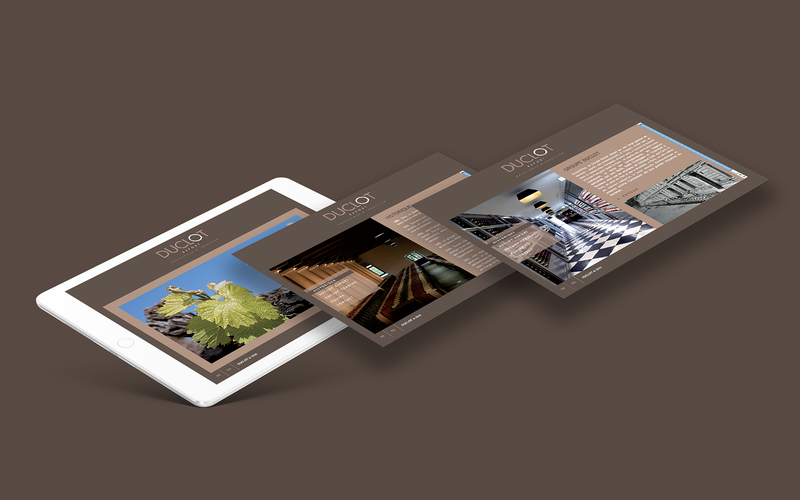 An updated brand architecture encompassing the company’s activities. 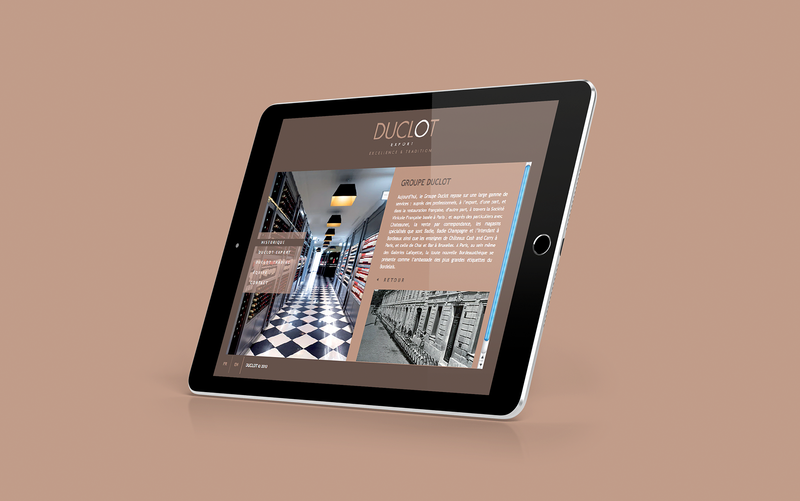 A digital ecosystem to market fine wines and spirits. 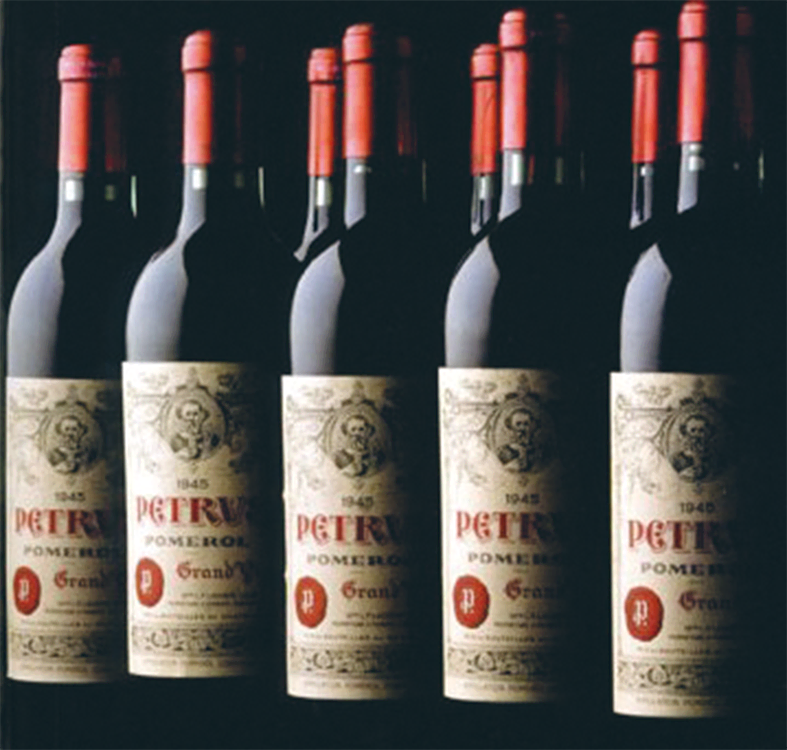 An extensive range of fine Bordeaux wines, including the renowned, long-established Petrus estate, owned by the family. 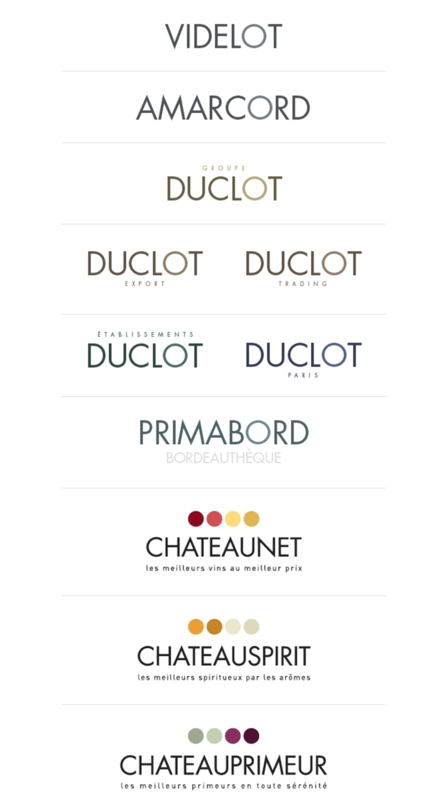 A digital ecosystem that includes the parent company website and the Chateaunet, Chateauprimeur and Chateauspirit websites, with a design inspired by the rich variety of wines and spirits.